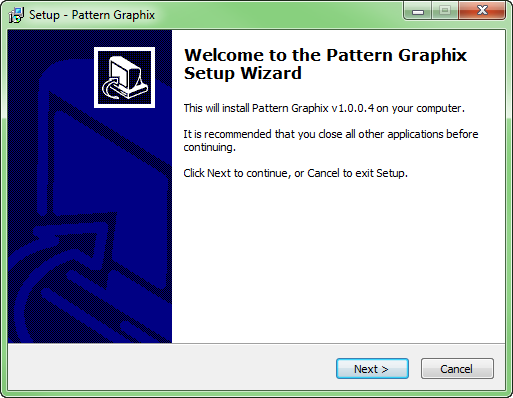 1) Run the Pattern Graphix executable file and click «Yes», chose the installation language and click «OK». 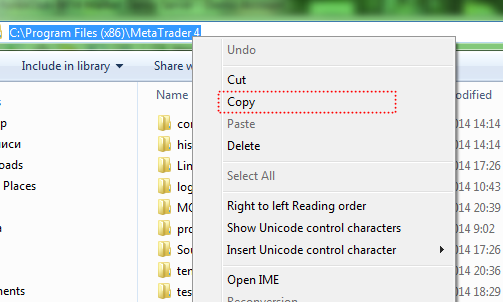 3) Select the data catalog of MetaTrader 4 and click «Next». 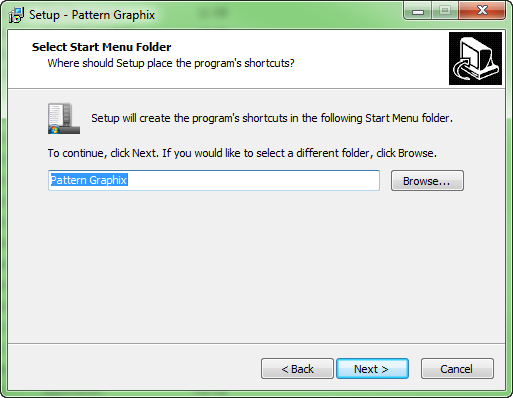 4) Select a folder in Start menu (the default parameter is recommended) and click «Next». 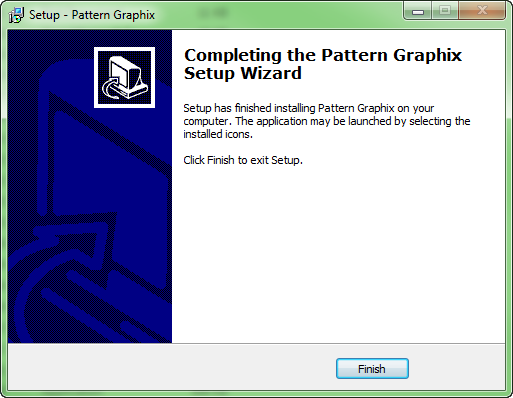 The installation of the Pattern Graphix will be completed. To allow automatic trade is not necessary because Pattern Graphix does not carry out trading operations. 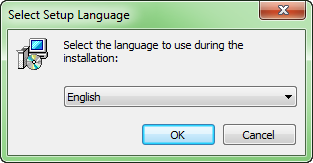 To allow WebRequest access to some URL is also not necessary because the program does not use this technology. 1) Open the chart of the needed trading instrument. 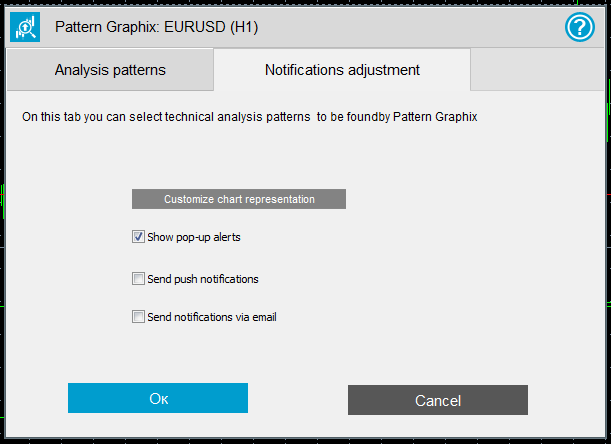 2) In Navigator → Expert Advisors find the Pattern Graphix advisor and drag it to the chart window; in the opened window click «Ok». 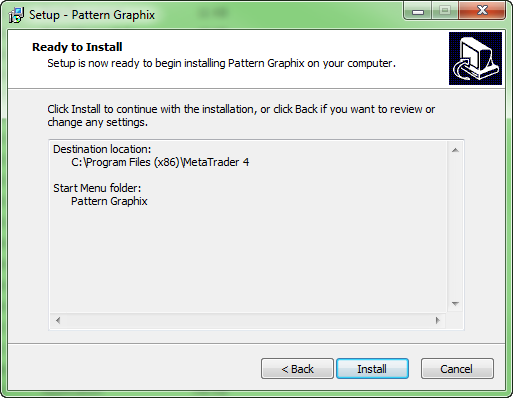 For each pattern, display color calibration is available. You can open it by clicking «Customize». Double top and double bottom. Here you can select used notifications. 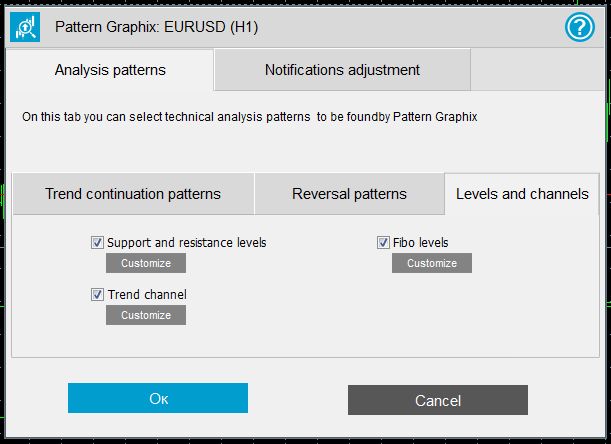 In the current version, the notifications are available only for trend continuation patterns and reversal patterns. 1) Triangle defines whether the search of Triangle pattern of technical analysis will be carried out. 2) Rectangle defines whether the search of Rectangle pattern of technical analysis will be carried out. 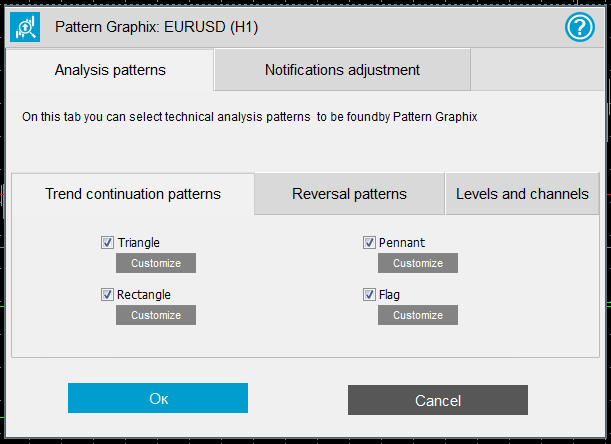 3) Pennant defines whether the search of Pennant pattern of technical analysis will be carried out. 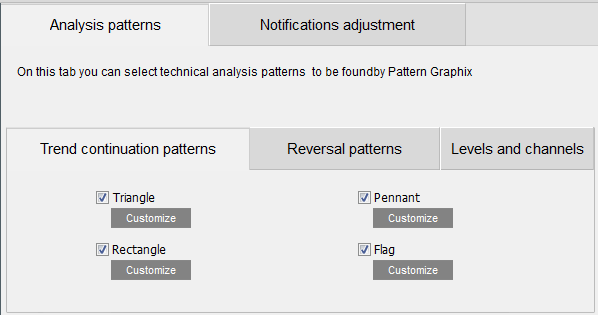 4) Flag defines whether the search of Flag pattern of technical analysis will be carried out. 5) The button Customize opens the color calibration window. 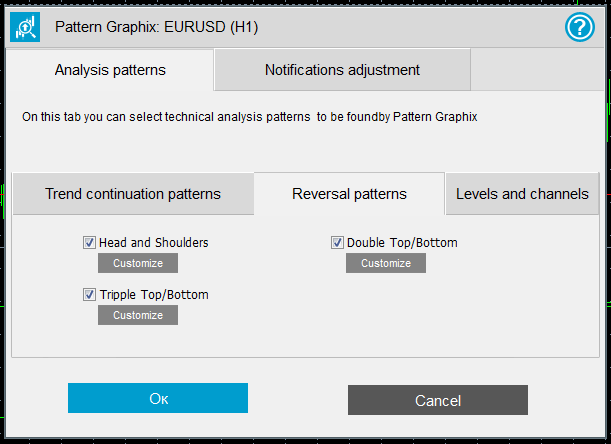 1) Head and shoulders pattern defines whether the search of Head and shoulders pattern of technical analysis will be carried out. 2) Triple top and triple bottom defines whether the search of Triple top and triple bottom pattern of technical analysis will be carried out. 3) Double top and double bottom defines whether the search of Double top and double bottom pattern of technical analysis will be carried out. 4) The button Customize opens the color calibration window. 1) Support and resistance lines defines whether the search of Support and resistance lines will be carried out. 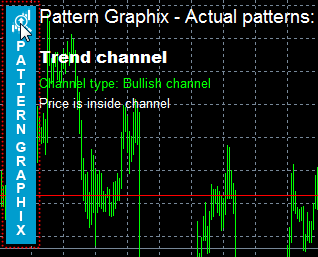 2) Trend channel defines whether the search of Trend channel pattern of technical analysis will be carried out. 3) Fib levels defines whether the search of the current Fibonacci levels will be carried out. 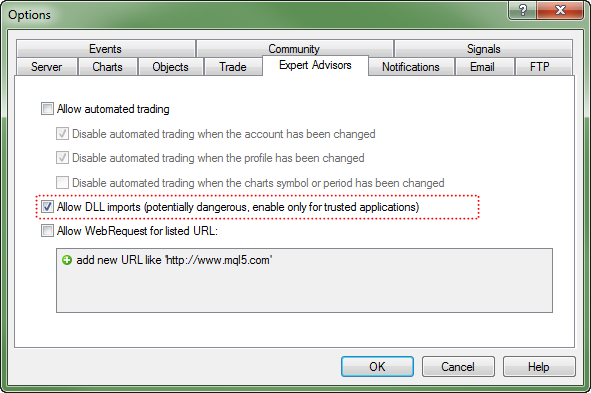 1) Display pop-up alerts – defines whether the pop-up messages (alerts) will be displayed in MetaTrader 4. 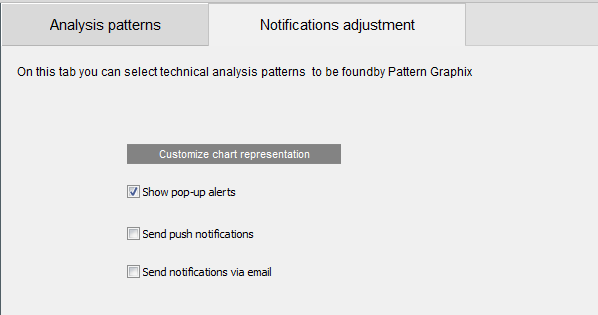 3) Send notification email – defines whether email notifications will be sent. 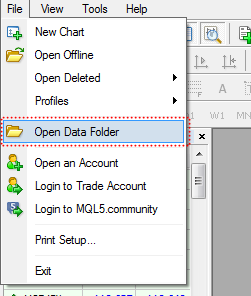 For the correct notifications data out you should adjust email in MetaTrader 4 (Tools → Options → Email). 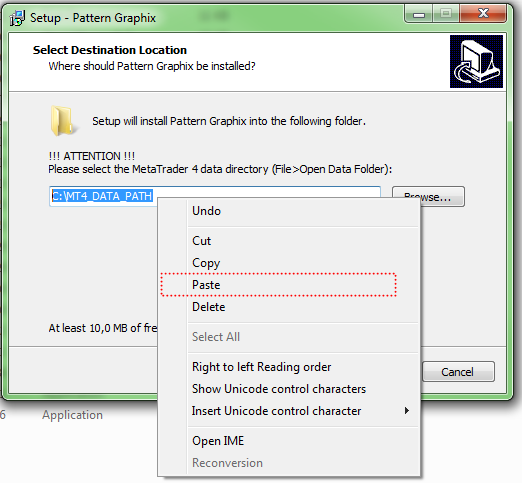 4) Adjust chart display button – opens window of color calibrations.